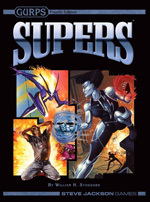 The 20th century gave birth to a new genre of fiction: the super-powered adventure. Men and women with strange powers protected ordinary mortals from a variety of threats, from street crime to world-shattering disasters. 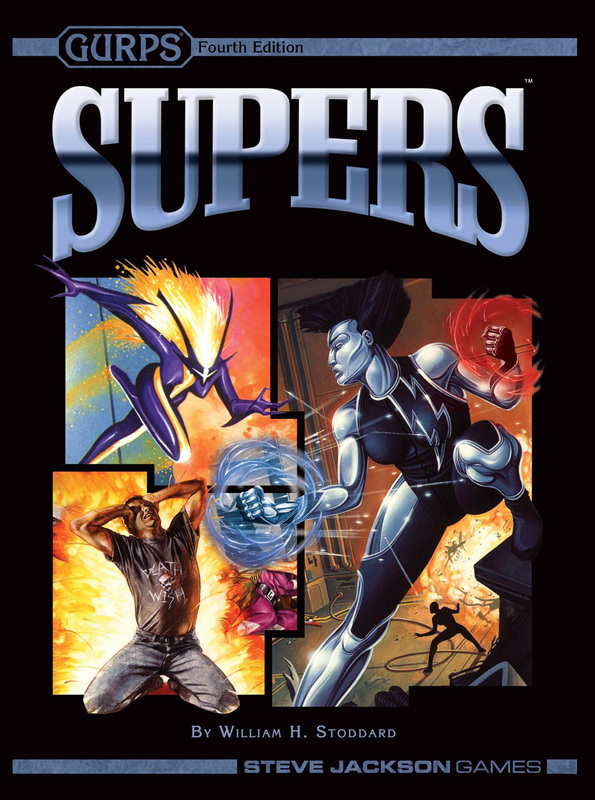 When roleplaying games appeared, supers quickly became one of their most popular genres – and one of the most challenging to do right. GURPS Psionic Powers contains mental abilities that can fit in perfectly with many super-powered settings. GURPS Psionic Campaigns examines the game-world issues surrounding the use (and abuse) of psionic powers in a setting – which can make it a perfect complement to GURPS Supers. GURPS Thaumatology: Chinese Elemental Powers is a flavorful example of using powers to represent impossible magical arts. GURPS Disasters: Meltdown and Fallout lets you add radioactive excitement and danger to your super-heroic campaign. Pyramid #3/46: Weird Science – For fantastic and downright strange gear suitable for any super-genius – plus optional systems to create odd equipment and more rules for costumes.